Personal injury claims often aren’t given the appropriate amount of consideration as attorneys that specialize in personal injury cases can come off as hokey or insincere thanks to the one call that’s all commercials. It all can feel like a ploy to profit off your misfortune. This makes it hard to know who you can trust to see to your best interests when you are involved in an accident or personal injury case. Cotton Law Firm in Cordele, Georgia has the knowledge and experience to help you see to your best interests in a personal injury case with the assurance that they are only out to protect you and fight for your rights. So many times, a client can get passed over in the event of a personal injury case, and then they are left to fend for themselves and try to make a living after a potentially debilitating injury. Car accidents are responsible for a ridiculous number of injuries and deaths each and every day in the United States. In Georgia alone, there are well over a thousand motor vehicle related fatalities each year. That doesn’t even count the overwhelming number of car accidents that thankfully resulted in injury and not death, but still some of those injuries could be severely debilitating. If you or a loved one has been in a car accident and you need representation to ensure that you get the compensation you need to focus on recovery, Cotton Law Firm is here for you. From working with the insurance companies, to filing for compensation from responsible parties, they can get you what you need. Too many times, major injuries occur in the workplace. Employers and insurance companies are so often more concerned with covering their own tracks and saving whatever money they can, instead of focusing on getting you what you need to recover from your injuries. Even workman’s compensation can sometimes lead to insufficient results, as it can be hard to get them to pay for the treatment you need. When you have suffered an injury in the workplace there are so many things to deal with. There are doctors appointments, insurance companies to deal with, and not to mention the wages lost while you are out of work recovering from your injury. Negligence refers to the failure of a business or party to fulfill an obligation, usually involving the safety of others. From slip and fall injuries to injuries sustained while under the care of a medical professional, negligence covers a lot of different personal injuries. It can sometimes be difficult to prove negligence, but if you have been injured you might want to consider all of your options. Speaking to a personal injury attorney is a good place to start to see if you have a case, and then you can be on the road to receiving the compensation you need to recover. 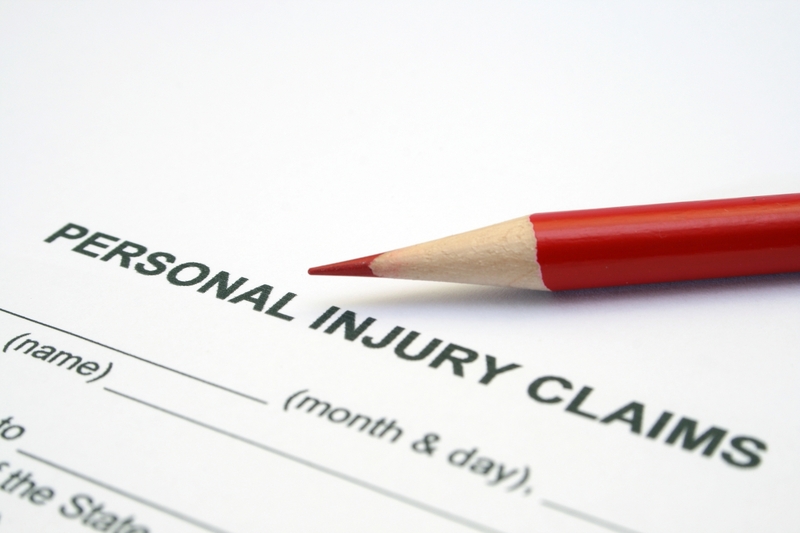 Not all personal injury attorneys are just out to make a profit off your pain. The attorneys at Cotton Law Firm in Cordele, GA truly care about getting you what you need to recover. To prove this, they take all of their personal injury cases on a contingency fee basis, which means that they don’t profit if you do not recover for your injuries. Call Cotton Law Firm today at (229) 273-9490 to find out how they can help you. 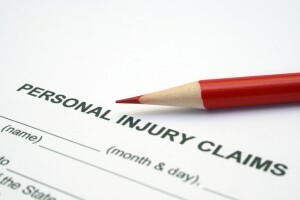 Do not delay as you can really lose out in personal injury cases if you don’t have the right attorney on your team.